Earlier this week I complained to a friend that a local store already had Christmas decorations out. Not a few, mind you, but a full-on-garland-covered-house-with-bows-and-jingle-bells. And then I realized that HELLO? I started doing my Christmas craft series before they put up the decorations. What can I say? I’m constantly contradicting myself. Con-stant-ly. Oh, well. (which, for the record, are the best and most perfectly ratio-ed holiday shaped Reece’s available). See? Just one contradiction after another. I’m thinking about Christmas cards. But you can thank Shutterfly for that! 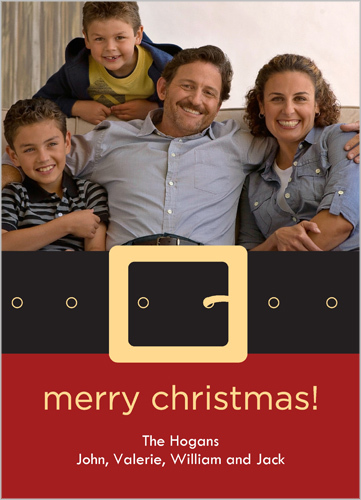 I was excited (and pretty inspired) to get the ball rolling when I found out I could get 50 free holiday cards. I made our Christmas cards by hand. And then Carter came a long and I did those long skinny photo cards that a lot of folks use. I’ve also done newsletters with a single photo stashed inside the envelope. But then I discovered the joy of Shutterfly, and I haven’t looked back since. They really have tons of great choices and fantastic prices! I’m seriously hoping to get pictures done this weekend(now that Lydia’s face has almost completely cleared up). 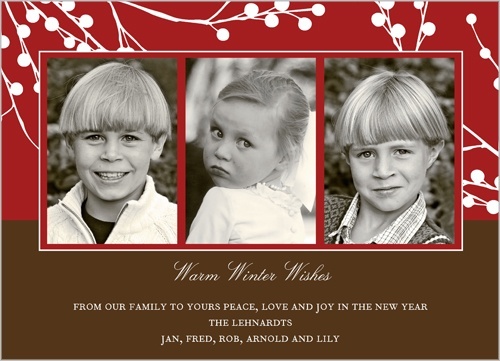 I never show my picture until I’ve sent out my cards, but if my kids cooperate? This could be the cutest picture EVAH. And if you still can’t find that perfect card, did you know that you can create your own? 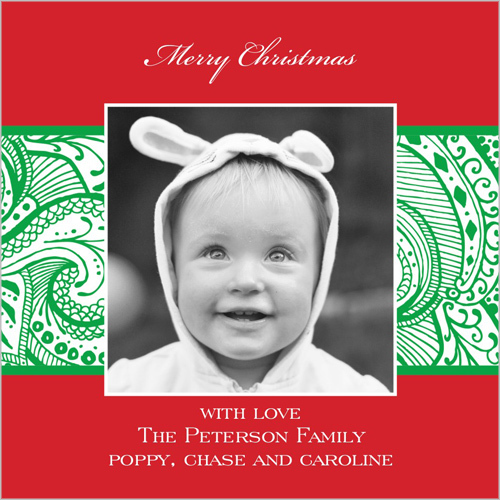 The design junkie in me loves that you can design your own layout and have Shutterfly print it for you! 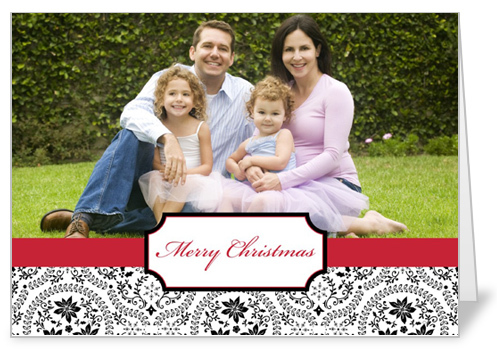 Just a note: By writing this post about Shutterfly’s Holiday Cards, I received a coupon code for 50 free holiday cards. But the opinions in this post are 100% mine and 100% true. Great product + great prices = product I love and want to share with you! oh man I love the one that has the bonus on the inside. I would so do this on my blog, but I think I have less than 30 readers on a good blog day. 50 cards is a good incentive to try though! I”m really thinking about going with Shutterfly this year cause that’s where I got Bella’s birth announcements and I loved them! you should totally do it! You would be surprised how many more readers a person has than they think they do. And with that I am off to click on your name and read your blog! I was thinking about a folded card, but I didn’t see any with multiple photos for the inside. Although I do think I am going with the first choice as I LOVE it SO much!